Good news is good news. Finally! Good news is really good news. Finally! You really have to nitpick to find something negative in the September jobs report. It is good news for the economy. And here's some more good news. Wall Street liked the jobs report too. Stocks rose more than 1% Friday. 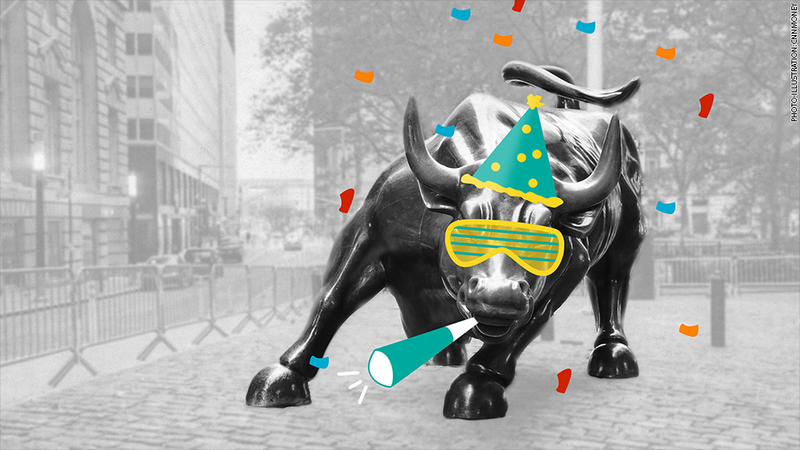 It's a pleasant surprise to see investors celebrating the good jobs numbers. It actually wouldn't have been a huge shock if stocks sold off. If the labor market (and broader economy) continues to pick up steam, that may increase the chances of the Federal Reserve raising interest rates in the spring of 2015 instead of waiting until the summer. Investors cheered the strong jobs report. Good news was needed after a tough couple of weeks for stocks. Wall Street has been obsessed with trying to pinpoint exactly when the Fed will hike rates and some investors worry that Fed chair Janet Yellen will turn out the lights on the easy money party too soon. But let's be honest. 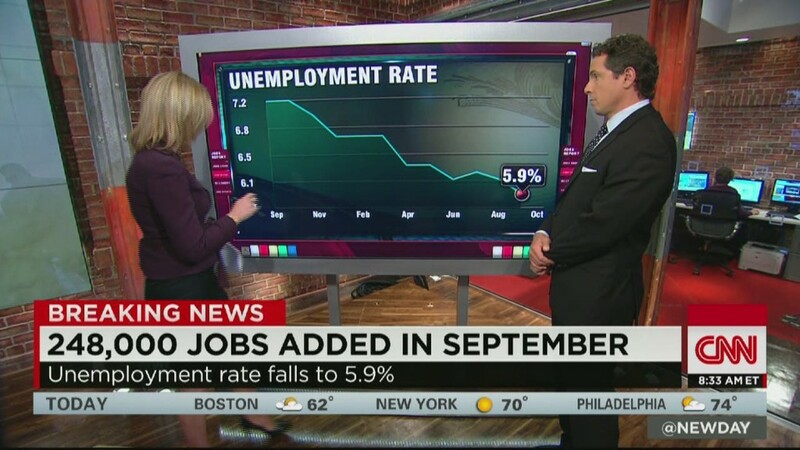 The September jobs numbers are not so strong that Yellen is going to have nightmares about inflation. Wage growth is still relatively sluggish -- 2% over the past 12 months. And consumer prices are up only about 1.7%. That's not a sign of an economy in danger of overheating. Paul Atkinson, head of north American equities for Aberdeen Asset Management, said he does not think the jobs report was good enough to change the Fed's plans for gradual rate hikes beginning in the summer. That will keep Wall Street happy. To that end, the bond market didn't react as if rate hikes were any more imminent either. The yield on the 10-year Treasury rose only slightly Friday, a sign that fixed-income investors are not expecting significant inflation or big moves in rates anytime soon. The September jobs report also confirms what the rest of the world seems to know. The U.S. economy is much stronger than the rest of the world. To that end, the dollar gained even more ground against other major currencies on Friday. Mark Lindbloom, portfolio manager at Western Asset Management, an investment firm that focuses on bonds, said that the jobs numbers were a reminder to foreign investors that growth in the U.S. should be solid, if not spectacular. Lindbloom said the economy could grow at a 2% to 3% clip annually for a few years, which is much better than the projections for Europe and Japan. He expects more money to keep flowing into U.S. assets as a result. It's been a tough few weeks for the stock market. And CNNMoney's Fear & Greed Index remained in Extreme Fear mode Friday even though stocks were higher. So it's hard to tell if the jobs report will signal an end to the recent market volatility. 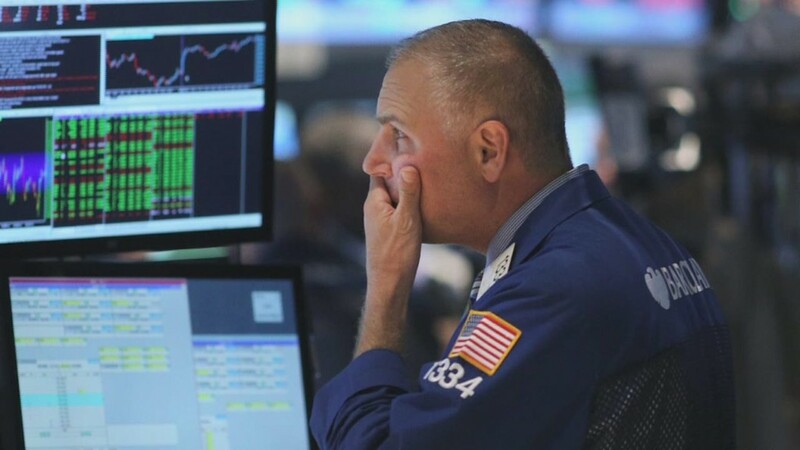 Investors could wake up next week and decide to once again worry about Ebola, ISIS, Europe's economic malaise and Hong Kong protests. 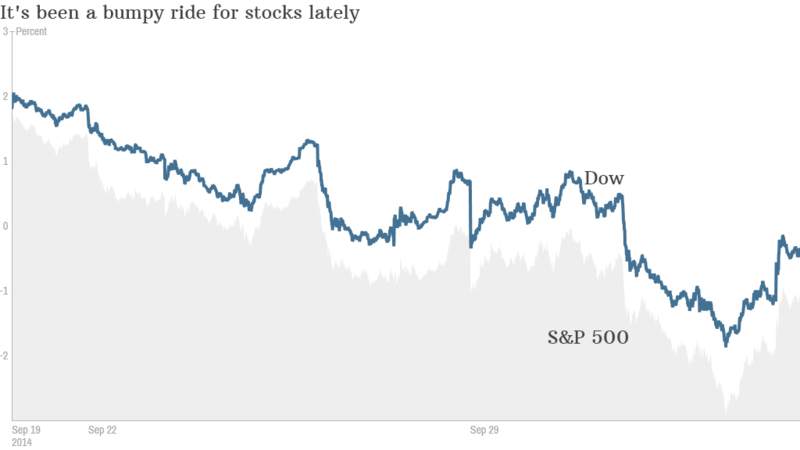 Keep in mind that stocks popped last Friday as well. Maybe investors are really embracing the TGIF mentality before the weekend? But Atkinson is not concerned. He said that stocks still look attractive because earnings expectations are reasonable and profits continue to grow at a healthy pace. He added that valuations, while not cheap, are fair. As for the numerous geopolitical concerns, Atkinson said they will be of "secondary importance" unless oil prices spike. And the opposite is happening. Crude prices are now below $90 despite what's going on in Iraq and Syria. And as long as energy prices don't shoot higher, Atkinson said that should help stimulate the economy and lead to higher stock prices in the process.